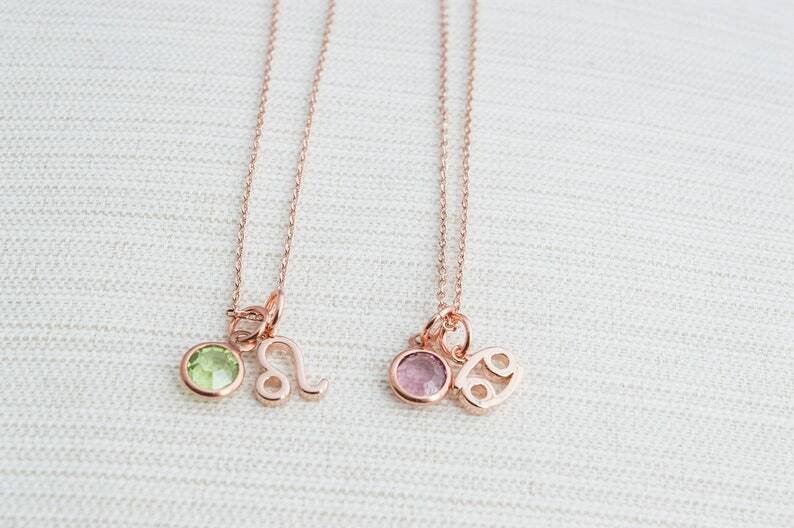 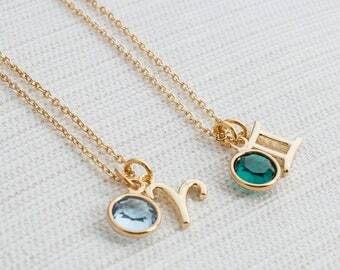 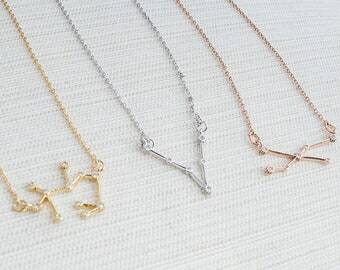 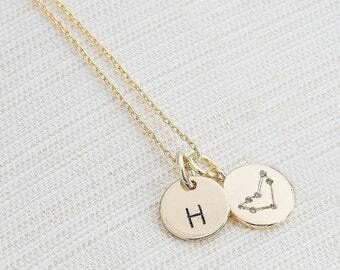 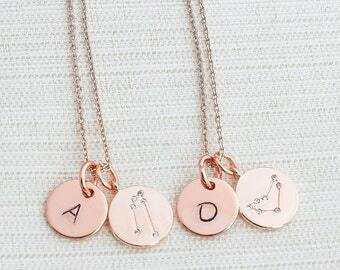 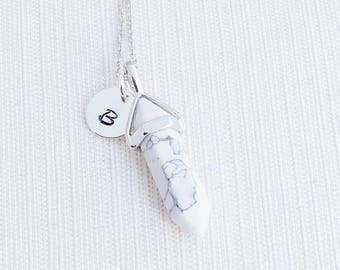 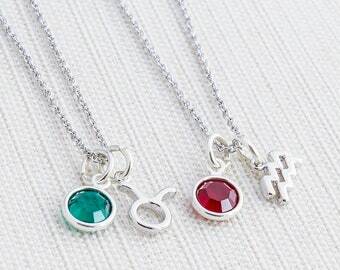 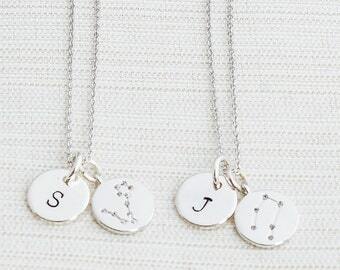 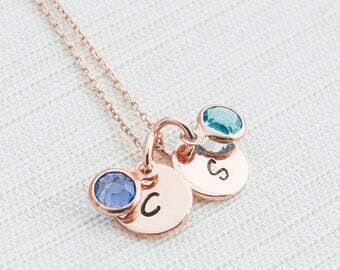 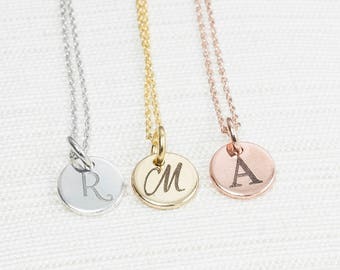 Gorgeous Zodiac and birthstone necklaces, a great gift for your friends or yourself! 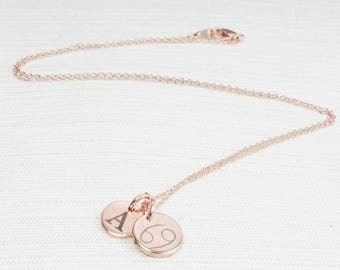 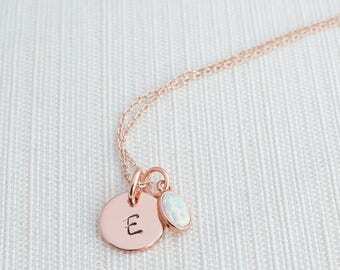 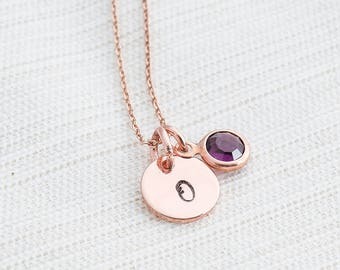 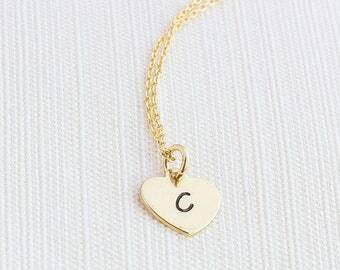 - Materials used : Rose Gold plated Diamond Brass Chain, Zodiac Charm approx 7 x 10mm, birthstone charm 6mm dia. 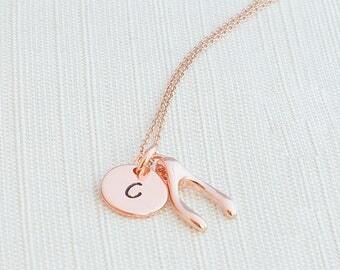 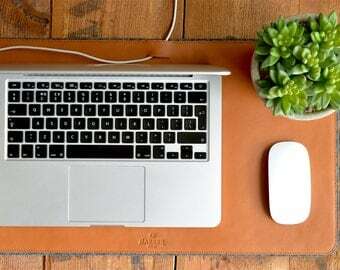 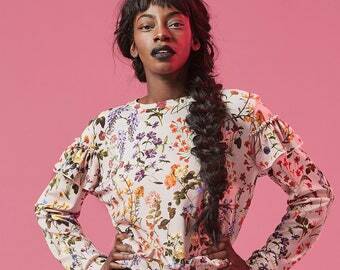 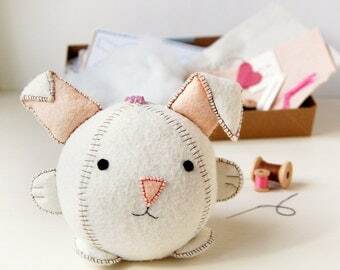 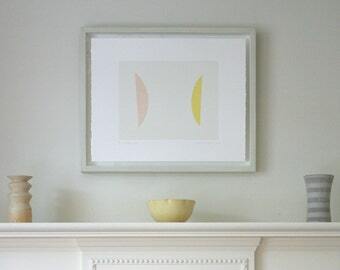 but I can shorten if required, just send me a message if you would like this.